Poll: Will You Buy a Phone Without a Headphone Jack? I’m sure you have heard the news by now, but we lost another one today. 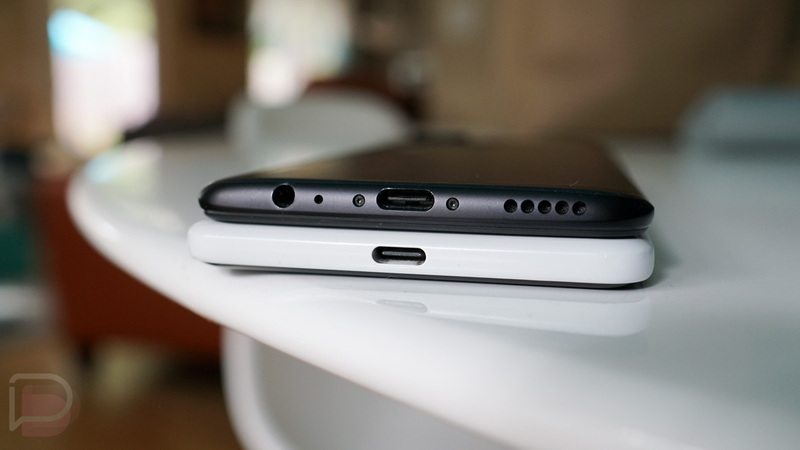 OnePlus confirmed that the OnePlus 6T will not have a headphone jack. That’s certainly noteworthy, since they were one of the few companies continuing to hold onto the 3.5mm port. With OnePlus now out of the game, that doesn’t leave many options for those of you who do indeed rely on a dedicated jack and aren’t interested in using a dongle. At this point, LG and Samsung are about the only two still including them. Google dropped headphone jacks with the Pixel 2 and won’t include one with the Pixel 3 or Pixel 3 XL. We know that Apple and HTC ditched them. Motorola mostly has too. The Essential Phone doesn’t have one. Huawei dropped them in their P20 line. They are rare. So, we haven’t asked in a couple of years, but would you buy a phone without a headphone jack? Two years ago, 72% of you said that your phone needs to have one. What about today? Will You Buy a Phone Without a Headphone Jack?